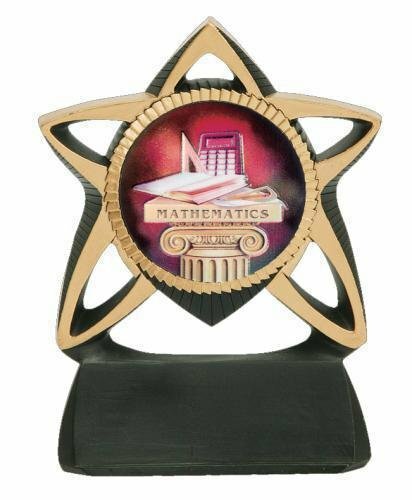 Black Marble Finish Stand-up Billboard Plaque trophy with a choice of figure provides a complete trophy with the personalized message of your choice. 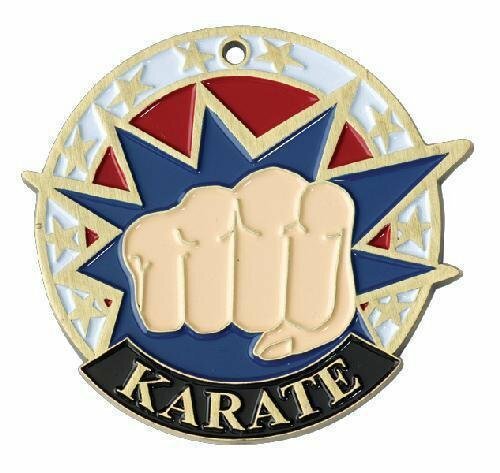 Perfect for Baseball, basketball, soccer, football and other scholastic and sport activities. 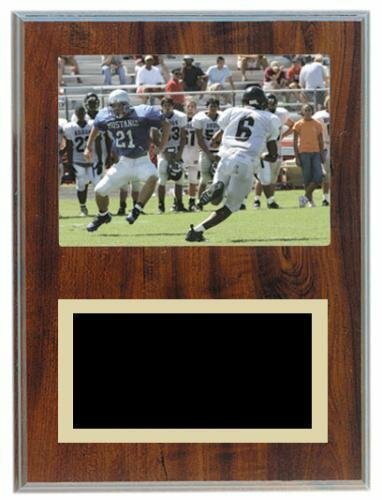 Cherry Finish Stand-up Billboard Plaque trophy with a choice of figure provides a complete trophy with the personalized message of your choice. 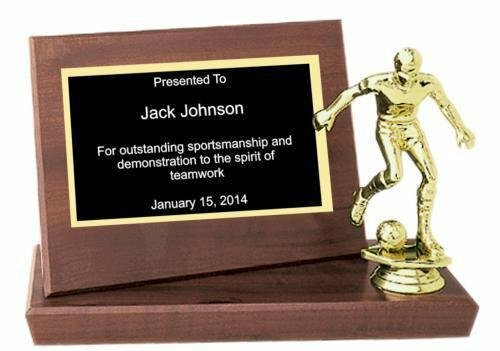 Perfect for Baseball, basketball, soccer, football and other scholastic and sport activities. 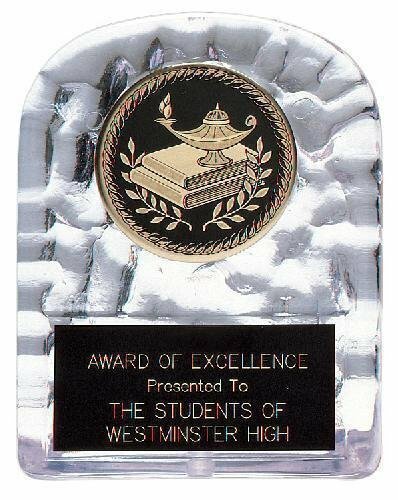 Clear Arch Design Sculpted Ice award is perfect for almost any sports activity such as baseball, basketball, football, soccer and more as well as scholastic awards. 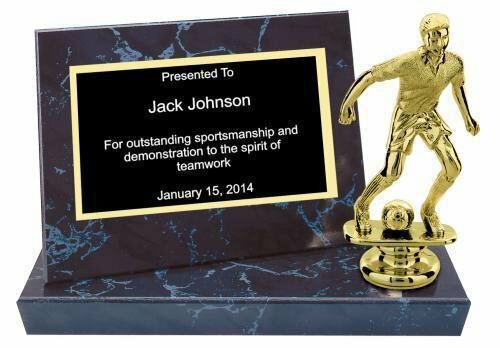 Simply customize this award with the activity insert of your choice when you add it to the shopping cart and specify your engraving message and we will do the rest. 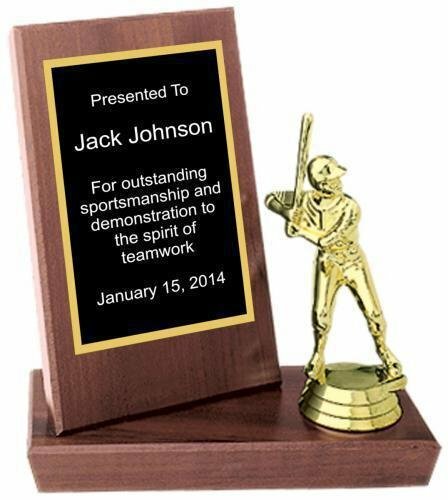 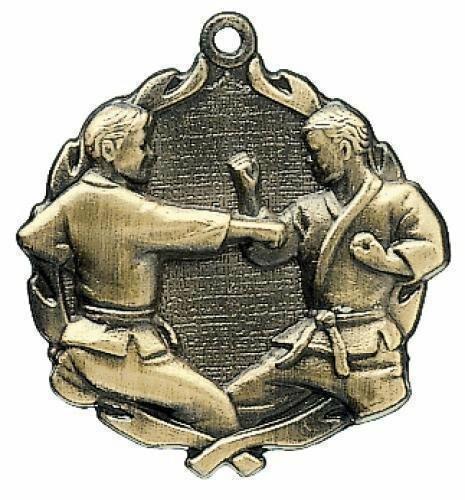 Clear Sculpted Ice Standing Plaque award is perfect for almost any sports activity such as baseball, basketball, football, soccer and more as well as scholastic awards. 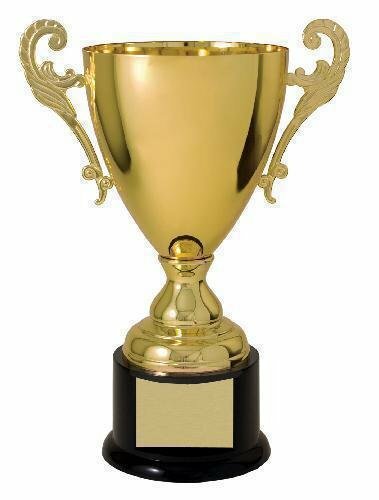 Simply customize this award with your engraving message and we will do the rest.